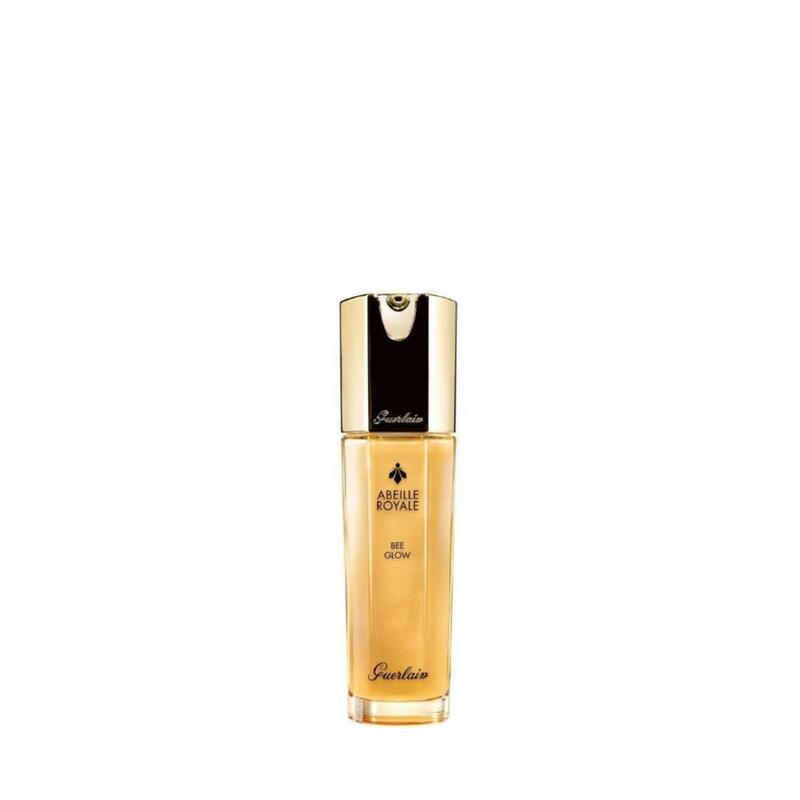 Bee Glow Youth moisturizer dewy skin Abeille Royale from Guerlain, a perfecting moisturizer that provides optimum hydration for the skin and creates an ultra-radiant finish for dewy-looking skin. The skin appears smooth, hydrated and plumped. The face immediately seems younger.